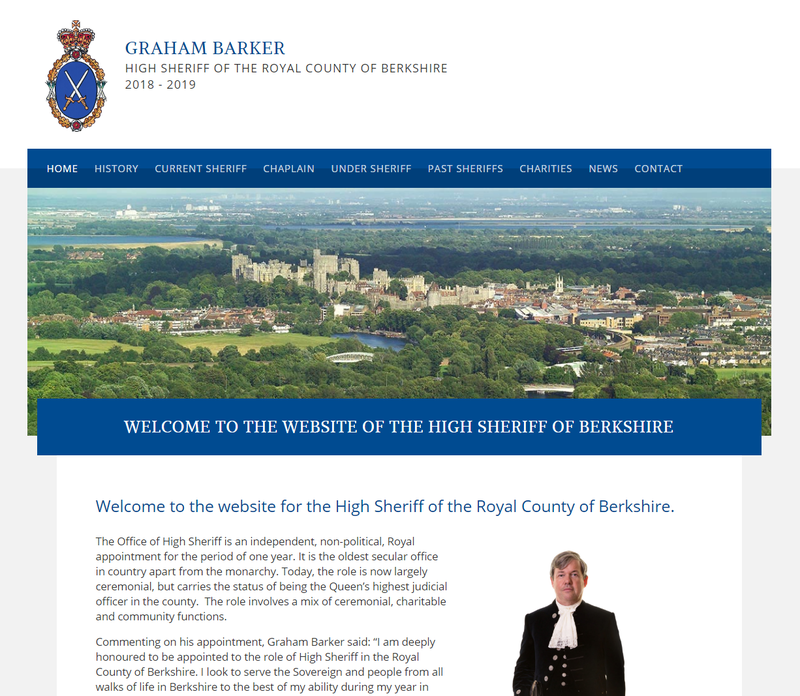 We made friends in “high” places when we were invited to design a website for the High Sheriff of Berkshire. An annually appointed position, the Sheriff is the Queen’s representative in the county. 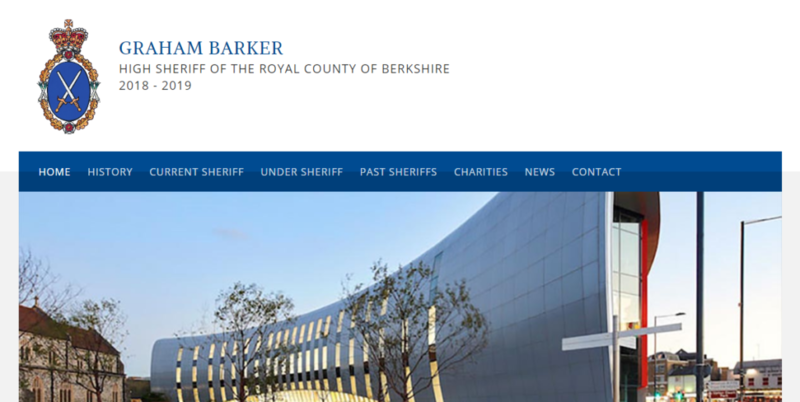 2018’s Sheriff, Graham Barker, contacted us to design and develop a website for the position of Sheriff, to provide a point of information on the position, its purpose, and its history (of which there is plenty – the role dates back to the 11th Century! The website is mobile-friendly, adapting to the visitor’s device and screen size available, and showcases significant landmarks in the county as well as highlighting Graham’s aims for his year in office. Built on the WordPress content management system, the client has full control over the content and news articles on the website.